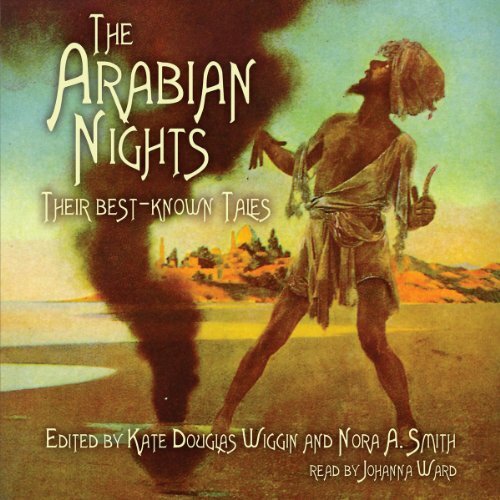 Showing results by author "Kate Douglas Wiggin"
Here is a selection of some of the best-known and best-loved tales of The Arabian Nights, including "Sinbad", "Ali Baba and the Forty Thieves", "Aladdin", "The Talking Bird", and the "Fisherman and the Genie". In this "treasure house of pleasant things" you will find golden palaces, gem studded caves, and breathtaking gardens. This unforgettable children’s classic has been captivating children and adults alike for almost a century. 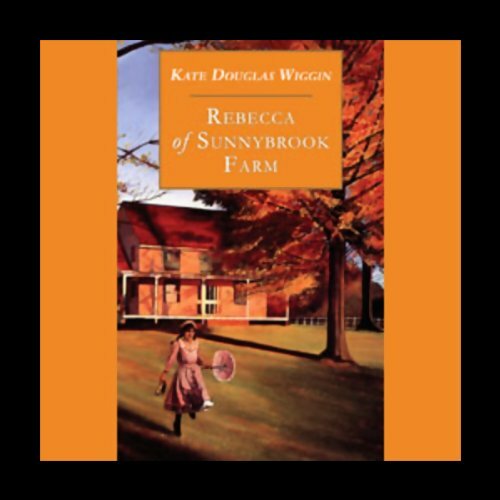 Rebecca’s widowed mother has a failing farm, meager resources, and seven children to raise. 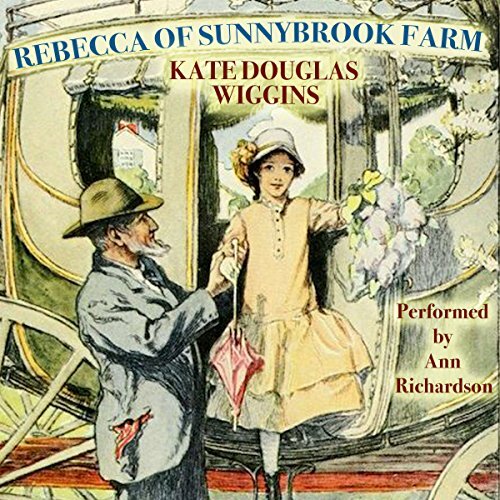 When her spinster sisters offer Rebecca a home and an education, Mrs. Randall bundles her second eldest into a stagecoach with a kiss and an admonition to stay out of mischief. Could she be asking too much of the free-spirited imp with sparkling eyes and insatiable curiosity? 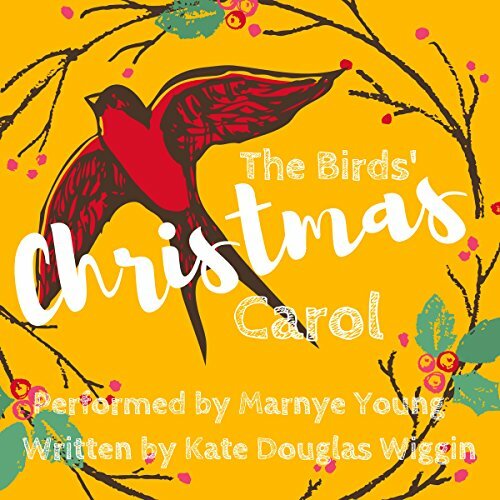 In The Birds' Christmas Carol, the arrival of Carol into the Bird family brings joy and sadness throughout the years, but her presence reminds everyone of the true meaning of Christmas. Not to be confused with the classic poem, this short story is a delightful bit of storytelling about the many babes in the wood. This not only includes children, but also beetles, ants, spiders, and - wasps. Educations and just plain fun for the child in all of us.